Villa del Palmar is a name that equals comfort and luxury when it comes to the resort experience in Mexico. These resorts are in fine locations like Puerto Vallarta, Cancun, Riviera Nayarit, Cabo San Lucas and Loreto to meet the various needs of the tourists who frequent these locations. You will love the premium services and little extras when you visit either Villa del Palmar, Villa del Arco or Villa La Estancia resort brands, part of the acclaimed Villa Group Timeshare. 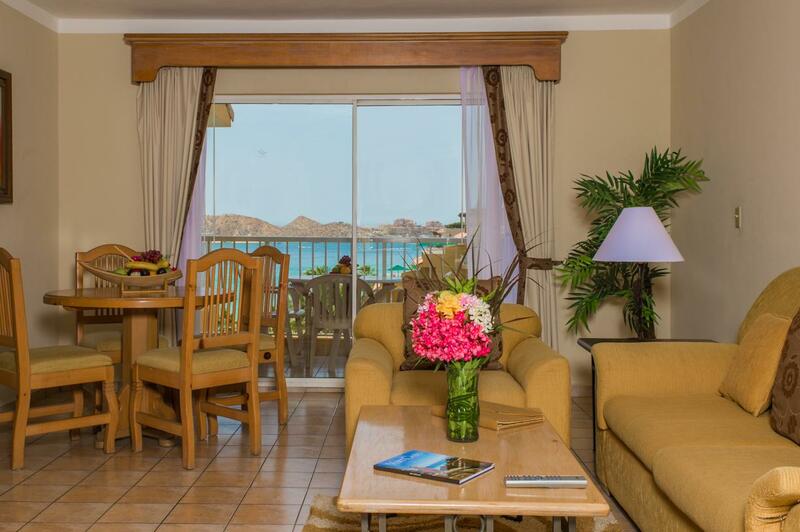 You can have either an all-inclusive stay or room only tariff when you visit Villa del Palmar, a resort brand that has a variety of room styles to select from: three-bedroom penthouses, one and two-bedroom suites or studios. Each suite at the Villa del Palmar resorts has its own private balcony and equipped kitchenette with utensils, tableware, fridge and microwave. Room service is also available along with bilingual services from the staff. Other luxuries include the spa, gym, kids club, internet café, mini-market and deli, Jacuzzis, and pools (or multi-level pool). Just picture it: laying back in a comfortable beach lounge chair being waited on while you admire the view of crystal clear water and the El Arco, a rock formation at Los Cabos’ Land’s End. There is so much fun to be had by all when you explore the events of this lovely Villa Group Timeshare beach resort. If you are looking for one of the most luxurious resorts in Cabo San Lucas, Villa Group’s Villa Del Arco is the place to be. It contains elegant vistas along the beach, and you can enjoy a relaxing spa. Also, check out the host of activities planned here as well as the pirate ship restaurant that overlooks the pool area. This resort is considered the top-notch luxury sister resort to Villa del Palmar and Villa del Arco in Cabo San Lucas. The Villa Group resort offers a peaceful surrounding filled with some of the best service offered at a hotel in Mexico. This spot is a popular go-to site for VIP treatment in a beautiful surrounding. There are also full and fractional real estate opportunities available. By far one of the best resorts in Loreto, this Villa Group Timeshare hotel sits in a small town on the Sea of Cortez and is a perfect example of excellence. It’s the ideal spot in Baja California for all types of tourists—from family or friend groups to honeymooners. If you are looking for family or group fun, this Villa Group Timeshare resort and spa is the perfect location for your vacation. So, gather the gang and head out for an experience that will be filled with lots of relaxation and other comforts. Villa del Palmar Flamingos in Riviera Nayarit will make you feel like you’re at home because of the courteous service you receive here. Certainly one of the best resorts for family vacations on the Pacific coast. Villa La Estancia Riviera Nayarit is a 5-Star hotel that has lots of class and luxuries, making it a staple of VIP treatment in Nuevo Vallarta. Villa Group Guests can explore full and fractional real estate options and can enjoy amenities found at Villa del Palmar Flamingos. 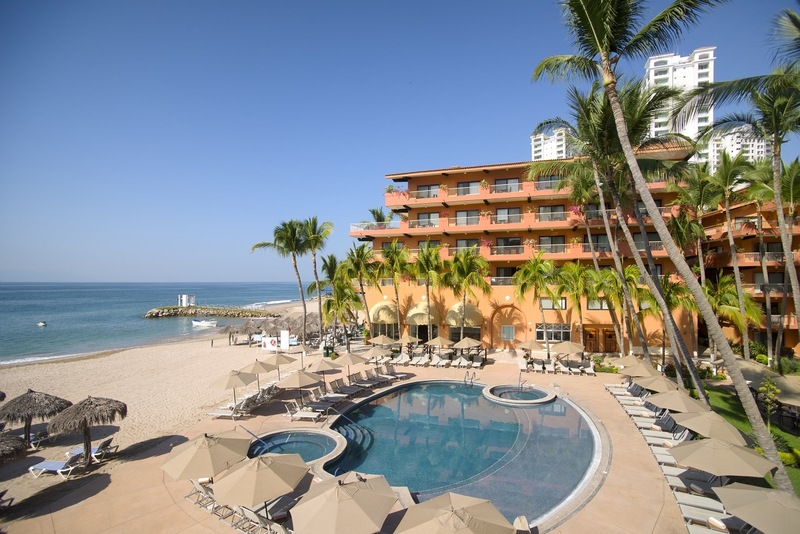 Villa del Mar Puerto Vallarta is one of the Villa Group’s first vacation ownership options that became the inspiration for the new phase of vacationing in Puerto Vallarta. This villa is a mix of modern luxuries with old-school charm and is a favorite of those looking for an old world-style environment. A lovely spot for traditional Mexican hospitality is Puerto Vallarta’s Villa del Palmar resort. This hotel is in the heart of Puerto Vallarta’s hotel zone and provides easy access to the downtown area. You can also stroll the boardwalk and enjoy the famous Marina that is filled with popular restaurants, stores and a golf course. Villa del Palmar Cancun is one of the newest Villa Group resorts and is celebrated for its luxury and gourmet dining. Here you can expect to enjoy some of the best all inclusive experiences ever with 5 fine-dining restaurants as well as 24 hour room service. Overlooking the stunning Caribbean Sea with Isla Mujeres in the background, this resort will leave you in awe.